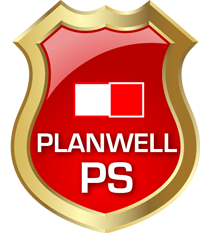 PLANWELL is the B2B Partner for stationary and online wholesaler, major furniture trader and international buyers. Our clients trust in our global factory- and purchasing network that ensures a risk-free buying. Thousands of hand-picked items await you in our high-tech purchasing plattform Planwell Select. Shop online or work with our highly skilled sales agents to fill your stores with the perfect products. We deliver the whole world for more than 25 years with our asian factory network of quality manufacturers. 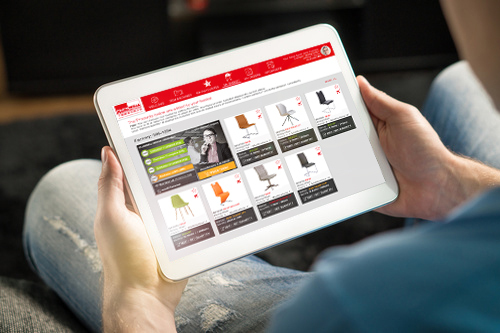 our services are perfectly tailored for the competitive online and stationary furniture business. Financial security, strict quality controls, delivery in time, to the very place our customers select for themselves. And we cover all financial risks ahead by pre-financing every shipment on our own risk - covered and secured by our own experience and business expertise. 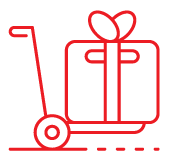 If you are already a customer, you can just start shopping with our exclusive client software. Planwell offers a wide range of items for garden to bistro. Browse some of our bestsellers. This year, it has been a trendy material innovatively applied into home furniture. With an expertise of 25 years and our headoffice in the heart of China - HONG KONG - we ensure a set of unique services. 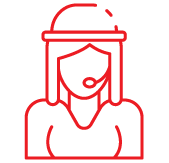 Our Protection Shield is based on eight major services to ensure that your order will be perfectly fulfilled over the whole process. with offers including all details, packaging, labeling and customer requests. China is undergoing an environmental paradigm shift, transitioning from the world’s top polluter to global leader in the fight against climate change. We had a milestone dinner at HONG KONG to celebrate our 25th anniversary and we shall keep achieving new milestones.